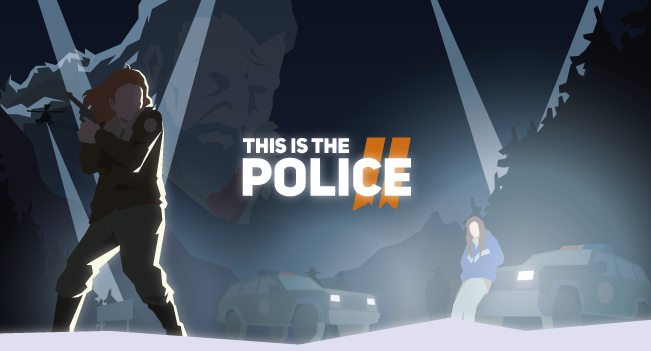 Earlier this year, Weappy Studio and THQ Nordic announced This is the Police 2, a sequel to their 2016 adventure/management game. Today, This is the Police 2 received its first gameplay trailer, and it reveals that new tactical turn-based strategy gameplay is being added to the already solid foundation the first game established. While the core management gameplay is mostly the same in This is the Police 2, when players take on more dangerous mission, the game switches over to a turn-based style. First, Players will have to create a squad of police officers to take with them, whether they are shining examples for the police force or corrupt bums. Then, once players are on the mission they’ll have to tactically control them in a turn-based system that evokes memories of XCOM. That being said, This is the Police 2 does try to spice its typical turn-based strategy gameplay up by having a focus on non-lethal gameplay, as cops are not supposed to kill suspects. These battles are poised to be quite tough too, as some cops can die in a single hit from a well-placed bullet. You can check out the new gameplay trailer below. This is the Police 2 will be hitting PC, PS4, Xbox One, and Nintendo Switch later this year. The game’s publisher, THQ Nordic, will actually be skipping E3 this year; you can read more about that here If you want to pre-order the game, you can currently do so on Amazon.